The Direct Marketing Association (DMA) has revealed a new code of practice in an effort to address customer concerns about data privacy. The organisation is replacing is existing recommendations with a set of five principles that it believes will "inspire the industry" to serve consumers with "fairness and respect". It follows an 18-month consultation process with industry stakeholders, including regulators Ofcom and the Information Commissioner’s Office, as well as the Ministry of Justice and Department of Culture, Media and Sport. The new guidance comes into effect for the DMA’s 1,050 corporate members from Monday 18 August. Chris Combemale, the DMA’s executive director, said: "We’ve taken a new approach to self-regulation that recognises the need to focus on principles that go above and beyond compliance with the law. It's perfectly easy to follow all of the details of regulation and yet fail to meet the expectations of the customer, such as how you use their data. "Our code centres on five principles to inspire the industry to serve each customer with fairness and respect. Marketing with customers not at them is imperative to fostering trust and achieving commercial success." 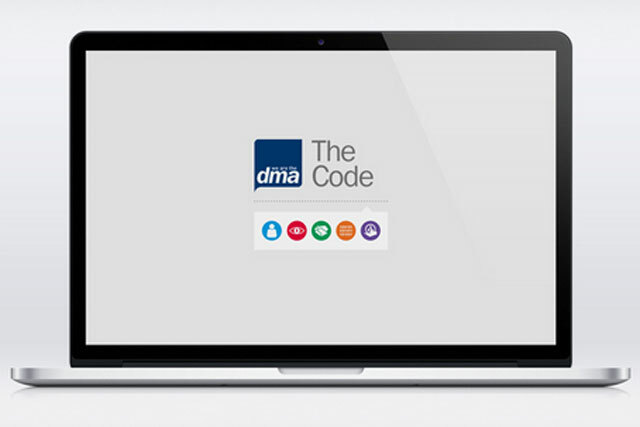 More information on the new code of practice can be found at the DMA website.